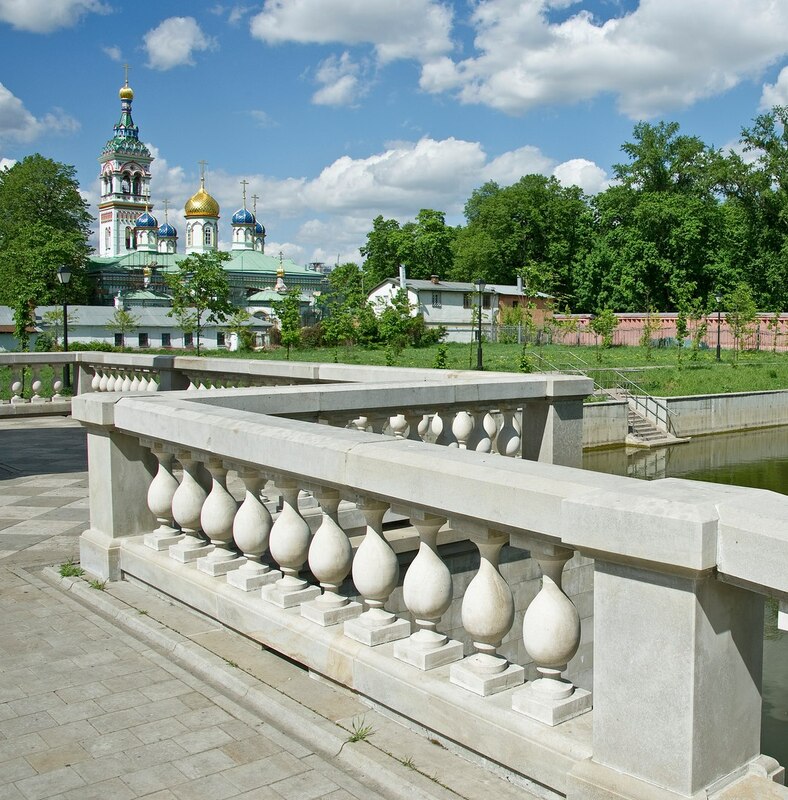 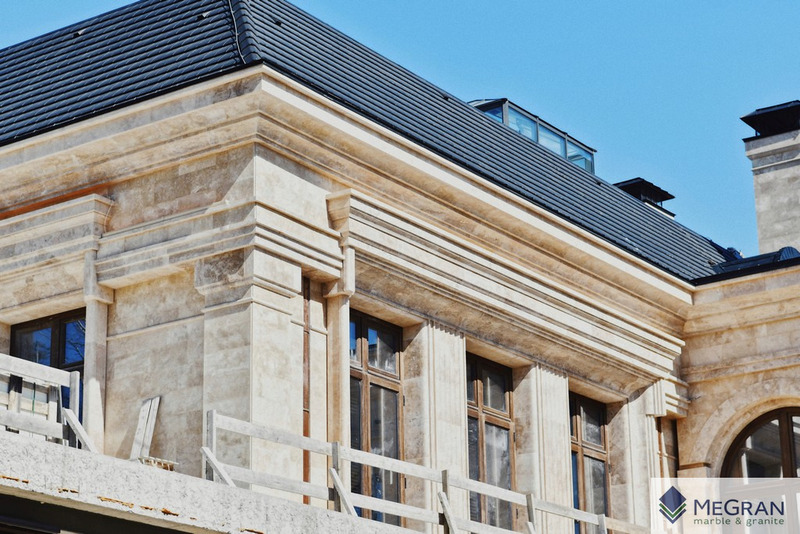 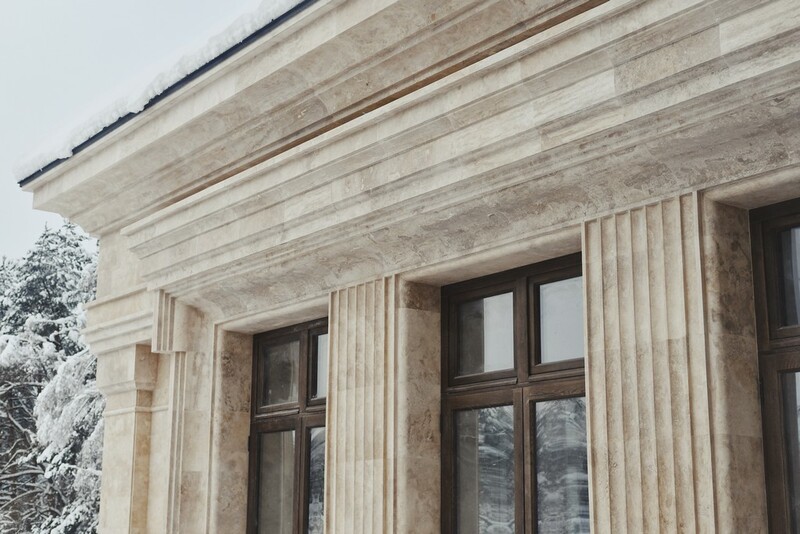 Natural stone is one of the oldest building materials. 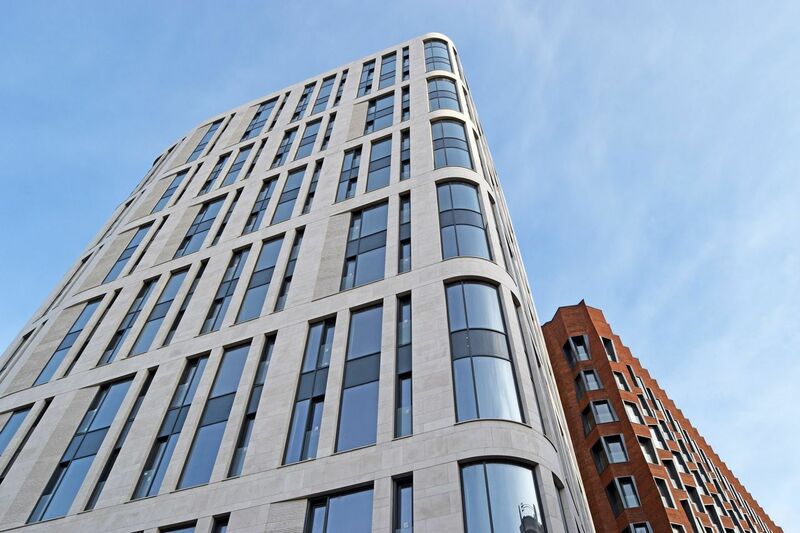 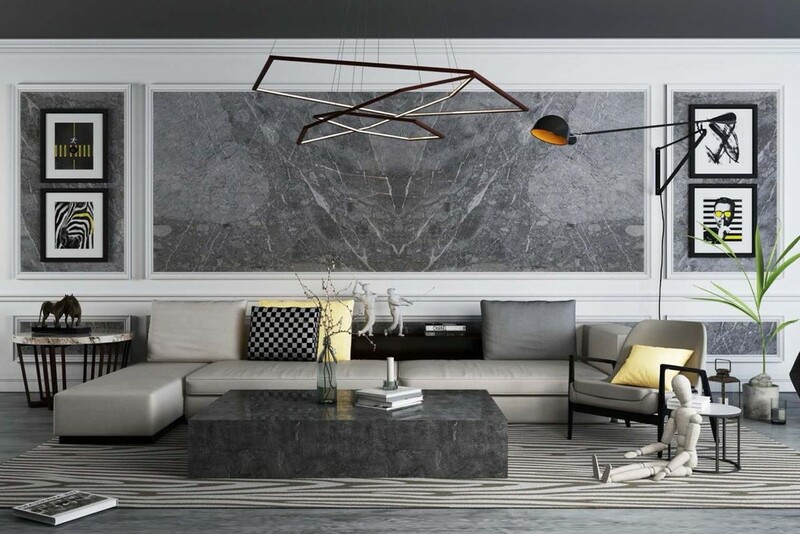 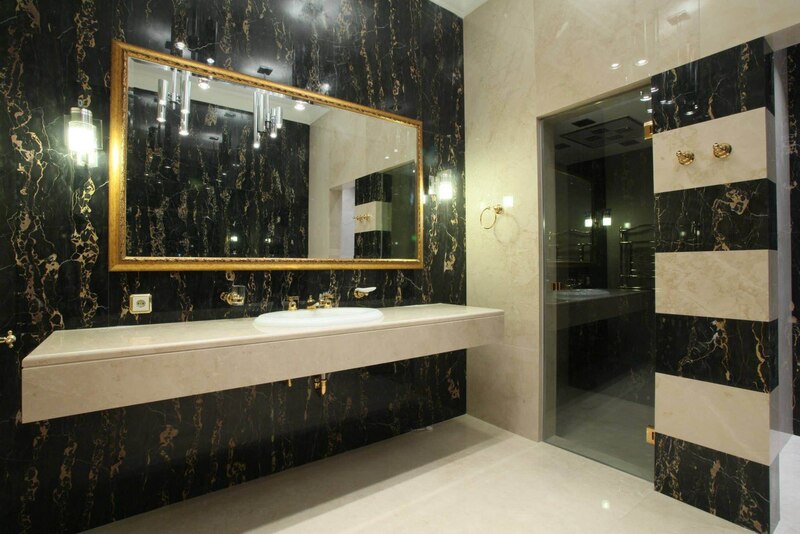 The stone is a blend of rigor and reaching beautiful effect, monumentality and sophistication. 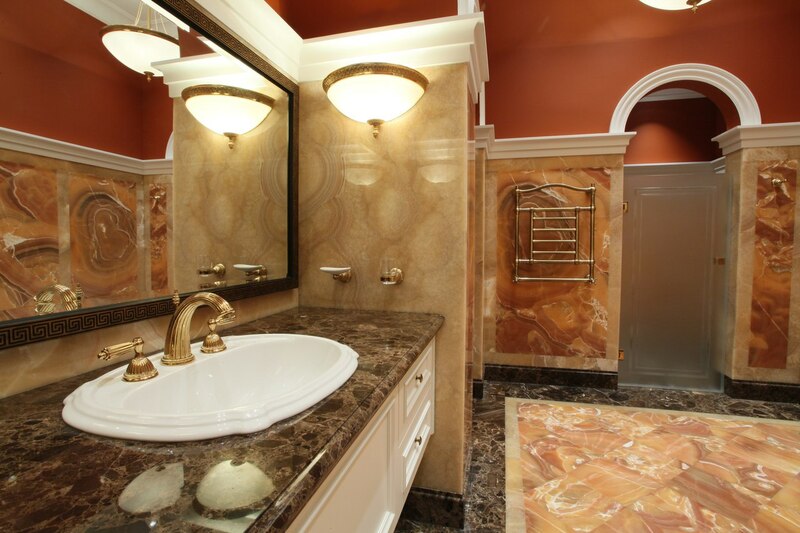 The palette of colours of the natural stone is unique and diverse. 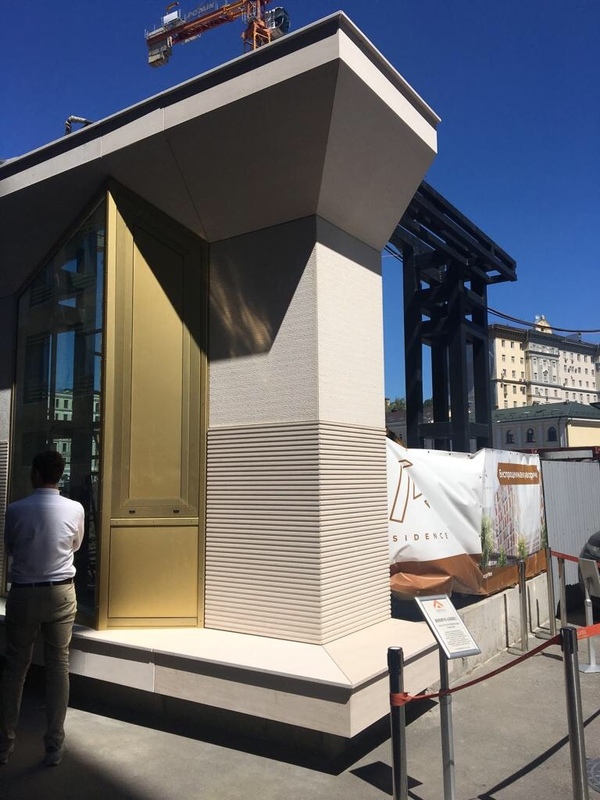 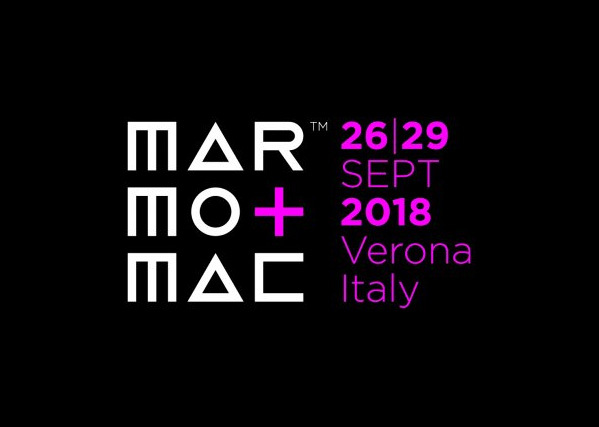 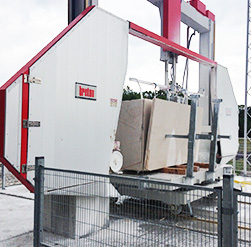 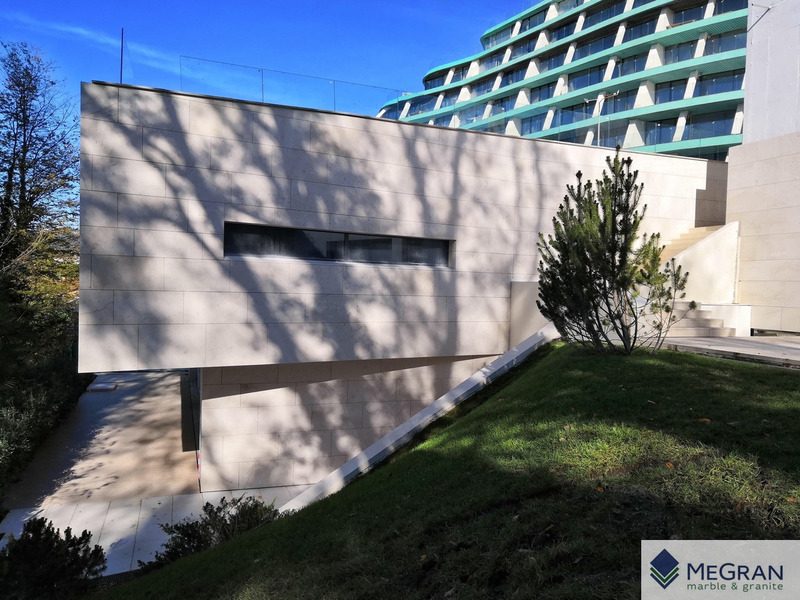 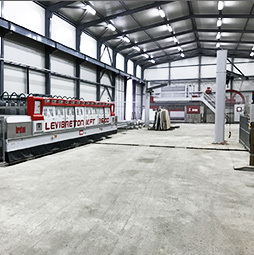 Factory of the company „MeGran“ is supplied with modern Italian equipment of high technology from the companies of „Breton“ and „Prussiani Engineering“, enabling the execution of any type of works related to the processing of natural stone. 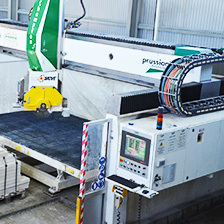 Machines with program control enable execution of works with high speed and precision. 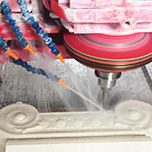 We make products from natural stone of any degree of complexity. 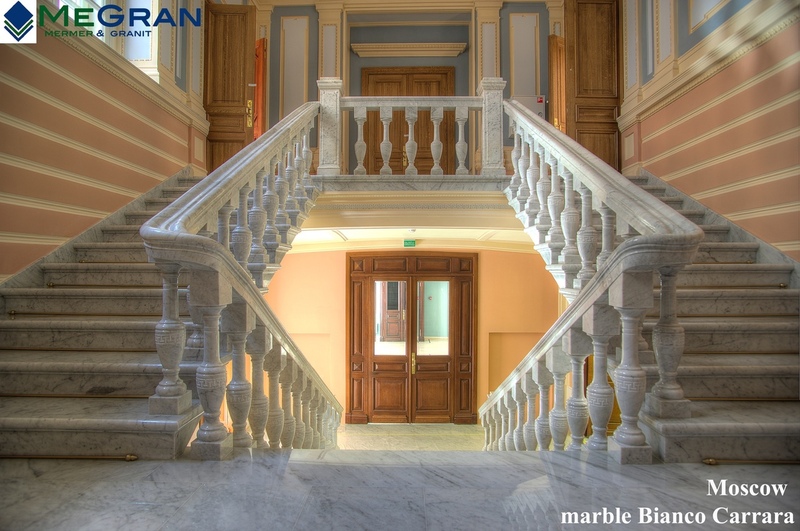 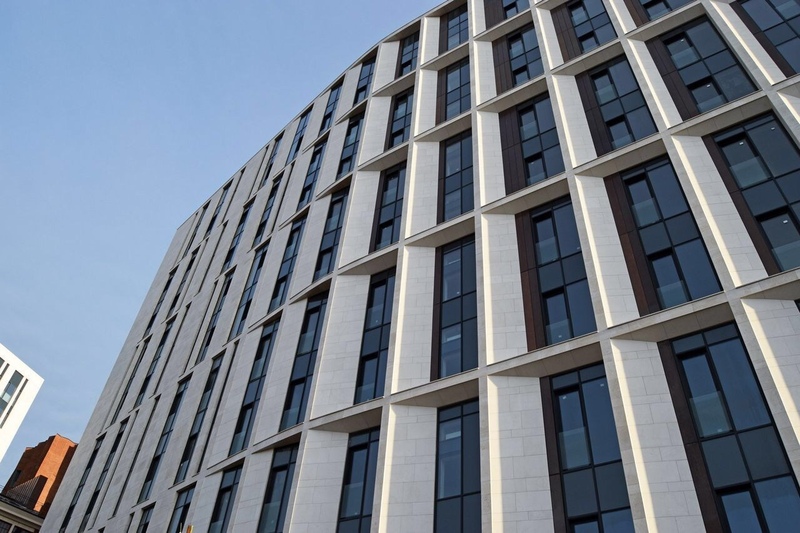 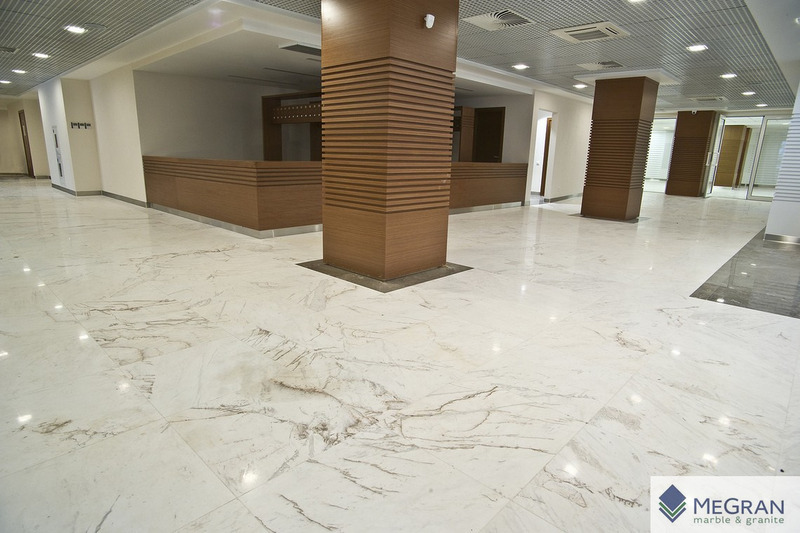 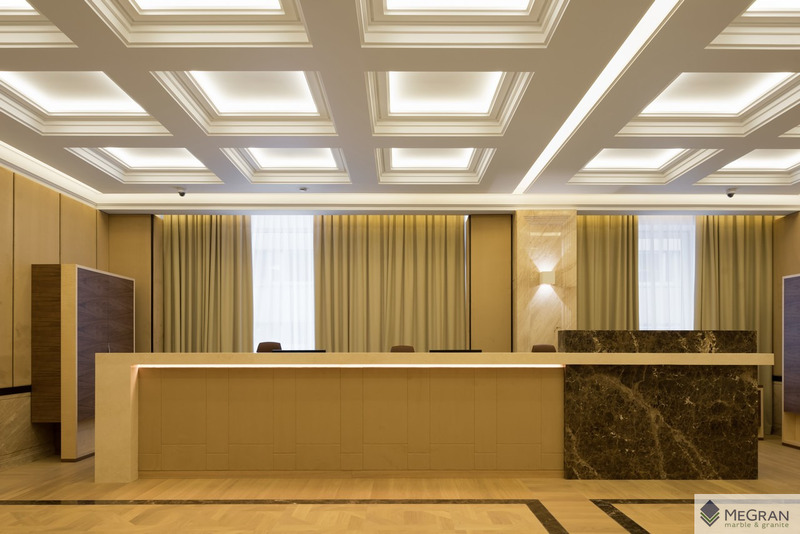 The complex of modern equipment used in our company allows for making all types of products made of natural stone: panels, stairs, ledges, cornices, columns, mosaics (terrazzo floors), and cut elements.